Multiple challenges, personal triumphs, learning experiences, achievements. Plus many exhilarating ways to have fun, of course. 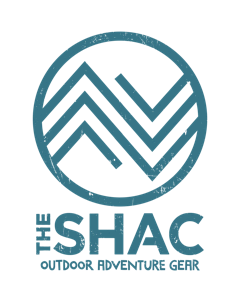 That’s multi-activity Adventure with The SHAC. Your Adventurers will learn to work together. They will support and encourage each other to succeed; find the courage to jump, to climb, and to take a leap of faith into the unknown. The activities are about improving motivation, raising aspirations. Strengthening friendships. Growing. Becoming more self-aware. They’ll take home memories of a trip that made a difference. The difference that will help young people become more engaged and motivated with the confidence they need to succeed. Wet or Dry? Low or High? Experiences to develop teamwork, cooperation and leadership. 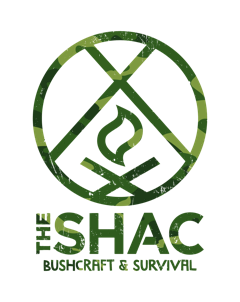 All taught by instructors who love to inspire, challenge, build confidence, enable success and encourage development fully supported by team SHAC to make sure the needs of your adventurer are fully catered for. There’ll be four different activity sessions each day to keep everyone engaged. Watch the thrill seekers on the zip wire, see who reaches the top of Jacob’s ladder first, help on a raft-building challenge. At the end of the outdoor, action-packed day, there’s still more to look forward to. 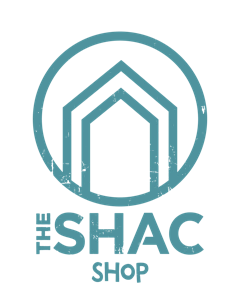 We run an evening programme – it’s the SHAC's way to unwind and round off the day. From Archery to Canoeing, Sailing, Dragon boating Raft Building to Climbing, abseiling, giant swing etc we've got it covered for the perfect adventure holiday for you little adventurer. Osmington Bay, the home of our Xtreme Adventure holiday! set in 45 acres of grounds with its own access to a beautiful pebble beach and cliff top views. One of the first things you’ll notice is the huge high ropes course with its zip wire and the stunning views of Weymouth and Portland. This is one of the biggest centres with superb facilities, great watersports and more activities than you can count! Plus an activity exclusive to Osmington Bay – the chance to sail a keel boat! 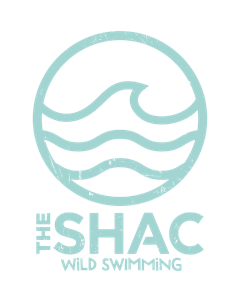 With a great range of holidays to choose from and suitable for all age groups, this is a popular centre for both first time and repeat guests. Along with the fantastic outdoor facilities, Osmington Bay also has a great selection of indoor facilities including climbing walls a large sports hall and an immense activity zone. Watersports take place just a short coach journey away on the nearby Isle of Portland, at the multi-million pound facility where the 2012 Olympic sailing events were held. Osmington Bay is also home to our Xtreme Adventure holiday, where you can experience zorbing and coasteering. 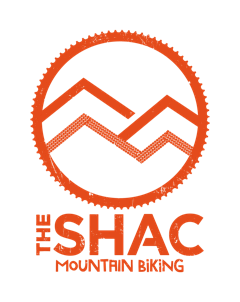 The total cost of The SHAC's Big Adventure 2018 is £499.00 per person. 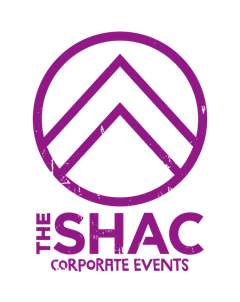 This includes all accommodation, catering, activities, transport from The Surrey Hills and Insurance. Julie and Skip will be on site through out the week 24-7 to take care of your little treasures. We’ll keep your youth group going throughout the day – there’s plenty of choice at mealtimes with PGL. As well as our delicious, freshly prepared daily menus, we’ve also added some little extras to ensure your group has plenty of variety at mealtimes. We have homemade soup available every day, lots of fresh fruit and all the salad they can eat at our self-service salad bar. We understand there may be members of your youth group who may have special diets, allergies, or simply only like to eat certain things. Let us take care of whatever requests you may have – we’ll do our best to find suitable alternatives and will ensure no one goes hungry. We strive to go above and beyond to ensure the dining experience for you and your group meets the very highest standards. 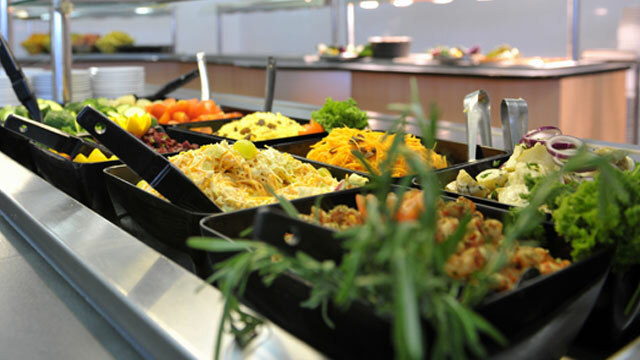 We look after our catering facilities and ensure our dining rooms have everything you need for your youth group. Our friendly team are always on hand to offer help and advice when you need them. 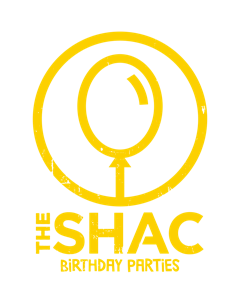 Dylan had such a great time with you on The SHACs Big Adventure. He’s slimmer, more confident and calmer! A big thanks to both of you for creating such a wonderful adventure for the children. Sophie had an amazing time - I think we have a lived a minute by minute account of all the activities since she got back!! Thank you also for the daily updates and photos. It really did make a difference as we could see how happy the children were and what they were up to and that was wonderfully reassuring. Hope you enjoy the rest of the summer holidays. 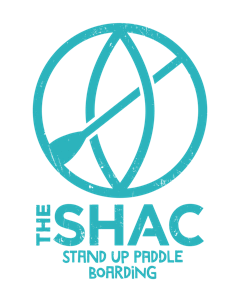 Thank you so much for taking the SHAC group to PGL at Windmill Hill. It sounds like Hannah had a brilliant time. Apparently, it was her best ever PGL trip and she is enjoying telling us her memories. It has been great to see your photo updates whilst they were away. Thanks again and I hope you are enjoying a more relaxing weekend.